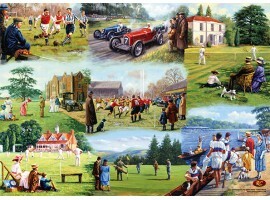 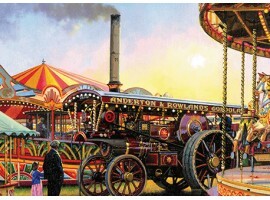 Sports & Pastimes There are 42 products. 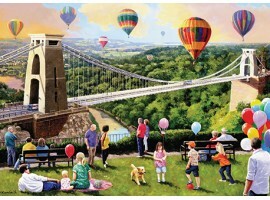 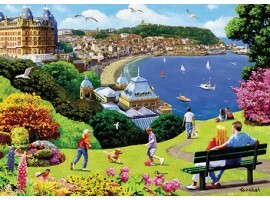 Great art showing the view overlooking Scarborough including the sea front and sail boats. 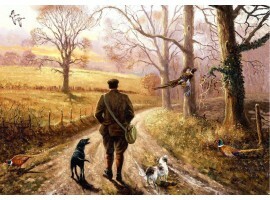 Carefully put together with the paintings of Kevin Walsh this high quality, beautiful wrap is the perfect wrapping paper for the nostalgia enthusiast in your life, this gives a great insight into the hobbies past times from years gone by.